A windshield does more than keep the wind and bugs out of your face. These days a windshield has become an integral part of a vehicle’s design. It acts as a sound absorber and is capable of detecting rain. Windshields in modern vehicles also integrate with advanced driver assistance technologies. “The common belief that ‘glass is just glass’ is no longer the case with today’s technologically advanced vehicles,” said Deb Levy, president of the Auto Glass Safety Council, a nonprofit that develops and maintains standards for the replacement of automobile glass. Sometimes a chipped windshield can be fixed. When there’s more than three chips, the edge of the windshield is damaged or the fracture is in the driver’s line of sight, it’s time for a replacement. Consumers have two choices when it comes to windshield replacement, Levy said. They can opt for Original Equipment Manufacturer (vehicle manufacturer) or aftermarket products. Both OEM and aftermarket windshields meet quality and safety requirements set by the US Department of Transportation. 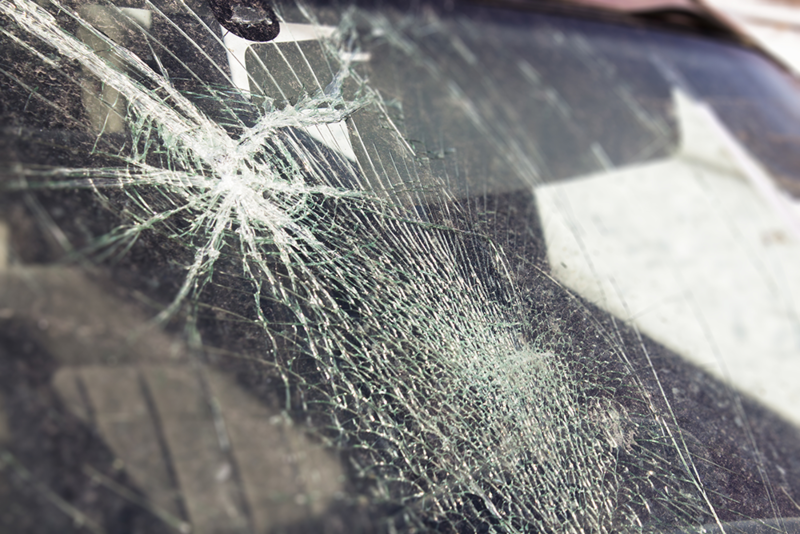 Inquire whether the replacement windshield meets requirements set down by the vehicle manufacturer. Does the windshield seamlessly integrate with the vehicle’s advanced driver-assistance features (Lane departure warning, automatic braking, etc.)? Consider cost. Although some windshields may be less expensive, make sure they meet requirements for your vehicle and driving habits.